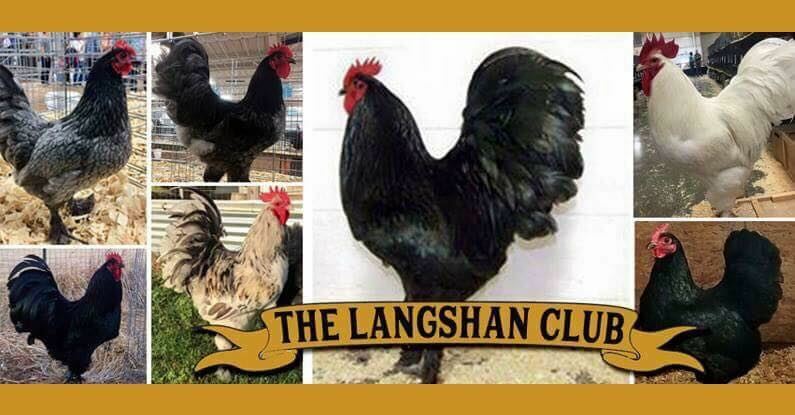 THE Langshan Club was established in 2016 by a group of Master Breeders, Langshan premier breeders, and licensed judges. Our focus is to improve and preserve the Langshan as written in the Standard of Perfection. All interested in joining the group are only required to have common interest, but not necessarily the experience. Please visit to “join” page to learn more about becoming a member and the benefits of our club. Our Facebook page, which will host a yearly online virtual show for THE Langshan Club members only. Click here and for just $15 you can join us today! 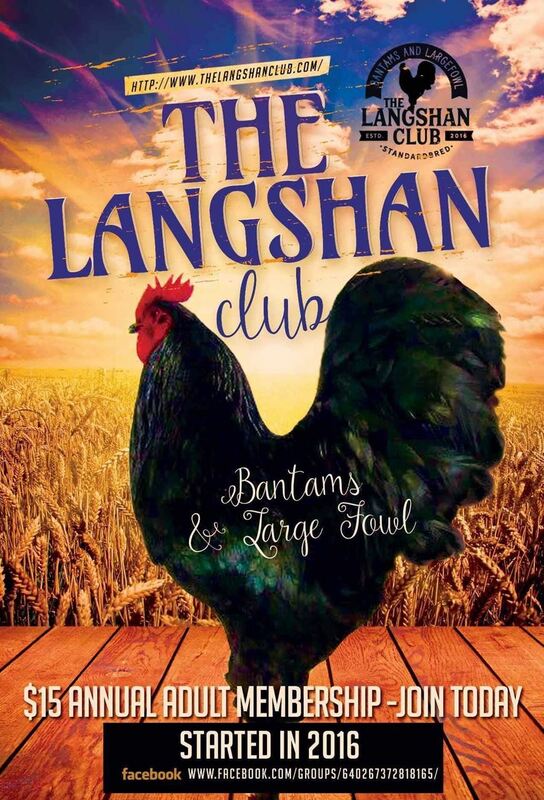 Are you hear to learn more about Langshans or where the next club meet is located? You may also find our breeders directory useful.